Every dog and cat owner should know these life-saving pet safety tips! 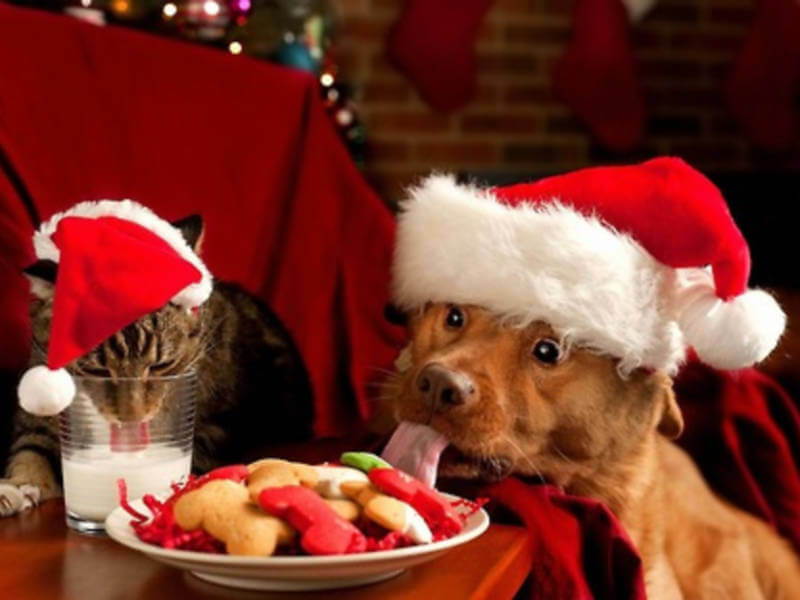 Our housepets are part of the family, and we all love to spoil them with treats and toys. They are always finding new things to play with, and while we always hope for the best, emergencies happen. That’s why it's always good to be prepared and know what to do when your pet animals are in danger. These 4 pet safety tips below are life-saving, and every dog owner should know. CPR is must-know technique not only for humans, but also for our beloved pets. It’s better to be prepared and know exactly what to do when an emergency happens! The infographic above is extremely useful, and you should use it in cases when you can’t find a pulse. 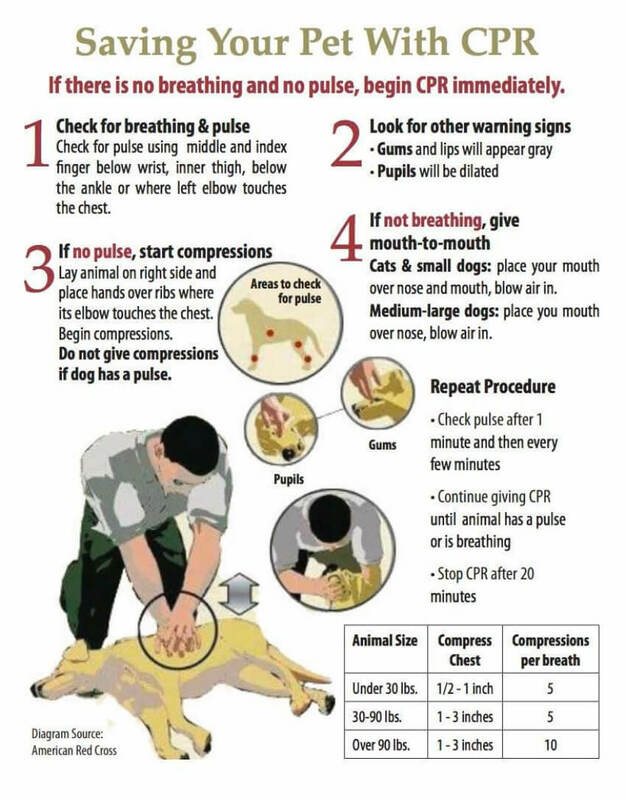 You can get more details on how to perform CPR over at Pet Guide. 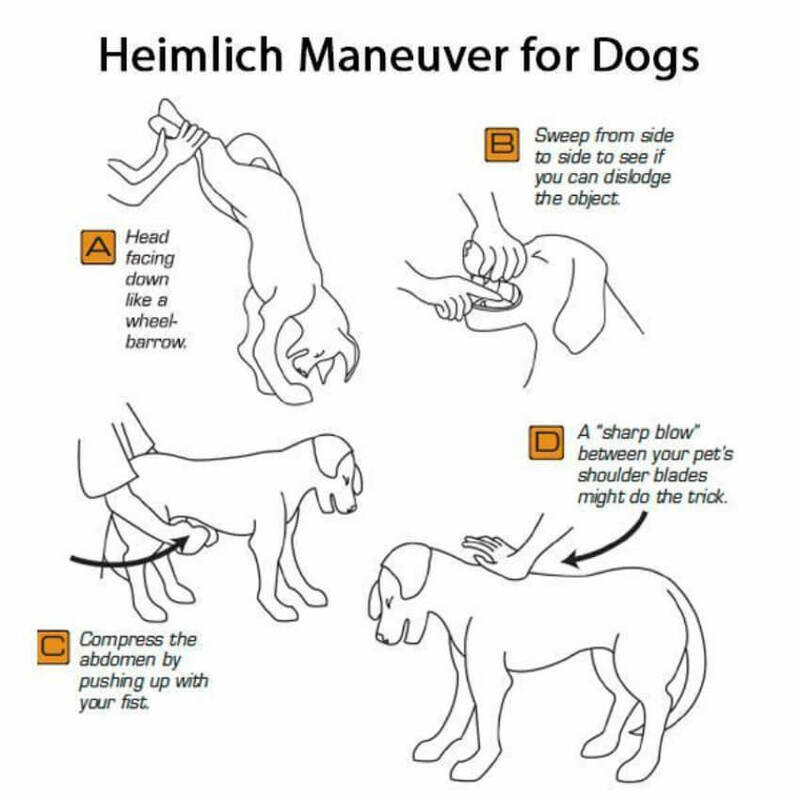 The Heimlich Maneuver for dogs has already saved many lives from choking, and every dog owner should know how to perform it. It doesn’t require any tools or medical knowledge, it only requires persistence. If your dog is choking, it will most likely panic. 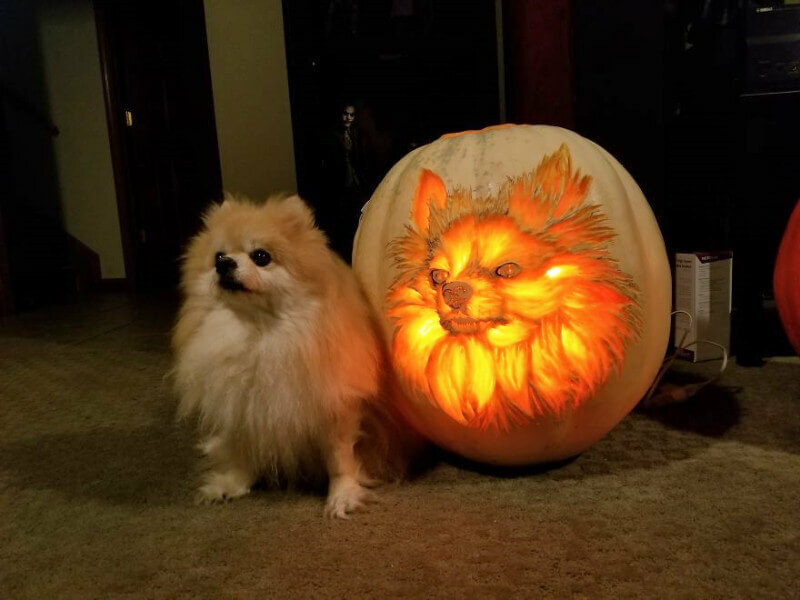 The dog may paw at its mouth, trying to remove the lodged object itself or it can be unresponsive or unconscious. In these cases, immediately check the throat and mouth. Use your finger to sweep through the dog’s mouth and pull its tongue outward to check for foreign objects. With summer here, it’s extremely important to know how to prevent heat stress on pet animals. 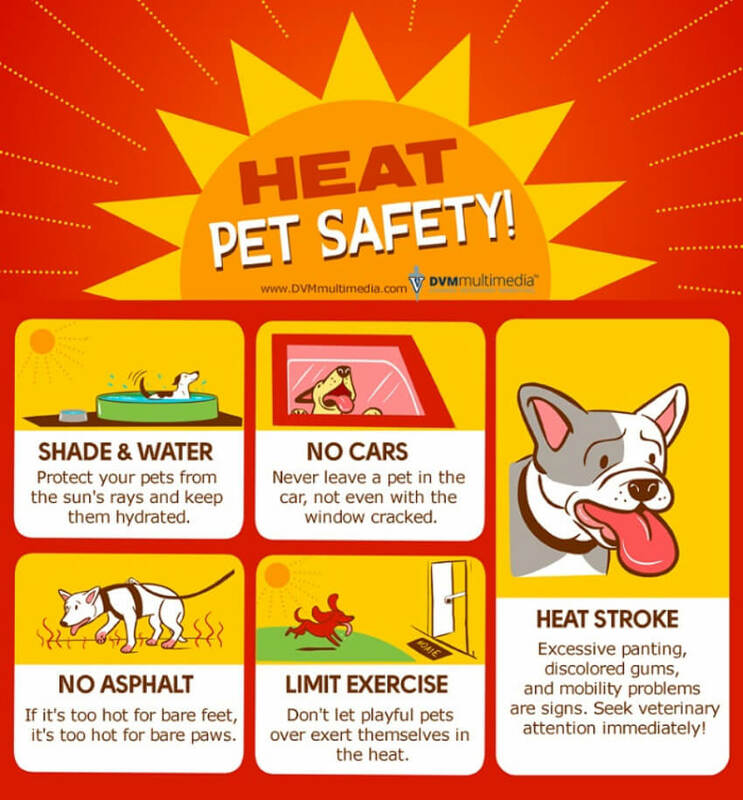 Heat is very harmful and in some cases deadly for dogs and cats, that’s why everybody should pay extra attention during summer to avoid any unnecessary suffering. Everybody goes traveling during summer, and of course the trip is way better when our pets can enjoy it with us. For the trip to be pet-friendly, some steps and actions must be taken to avoid stress and be prepared for any emergencies. 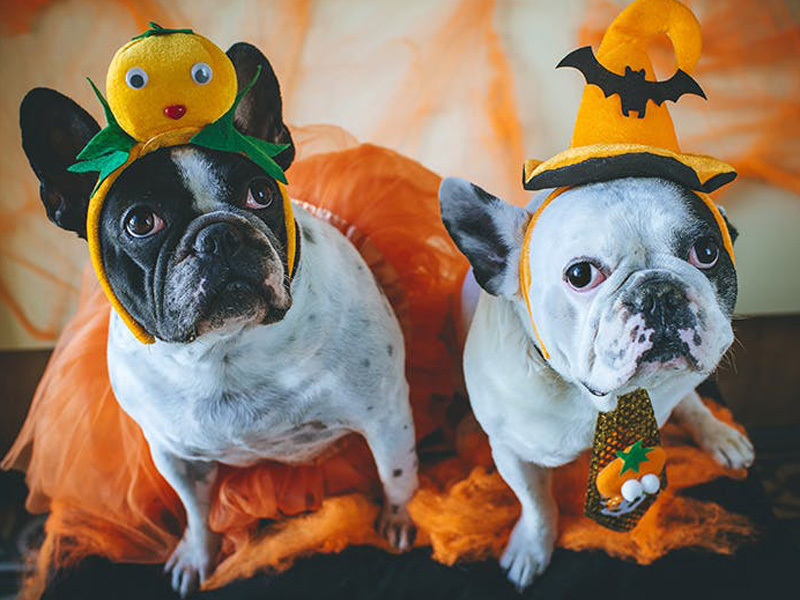 These are four pet safety tips that every pet owner should know, and the more knowledge people have on the subject, more pets will be able to live longer and avoid stress. So share this article with your friends and family, so they can be prepared too! 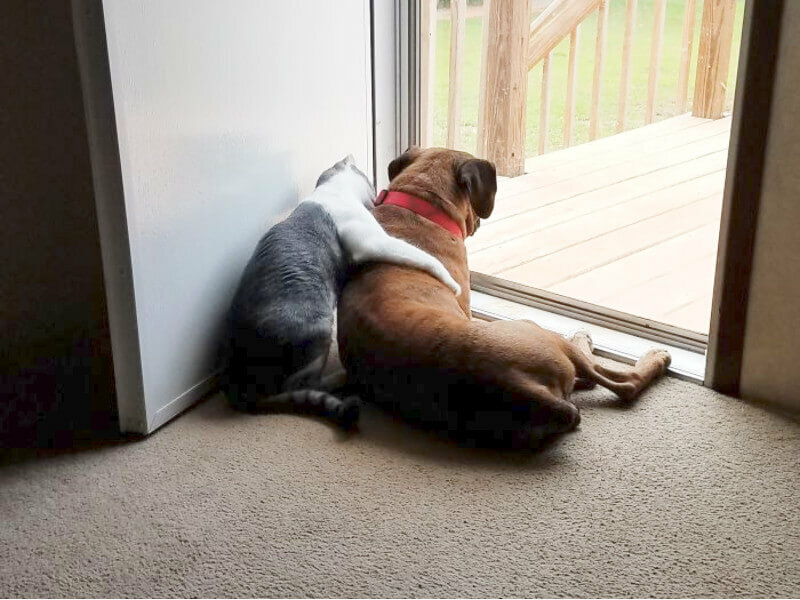 Check out our dedicated section for more pet-friendly ideas and share your pet pics at our Facebook page, we would love to get to know them!